Cheese and wine get better with age. Unfortunately, it’s not the same with your skin. 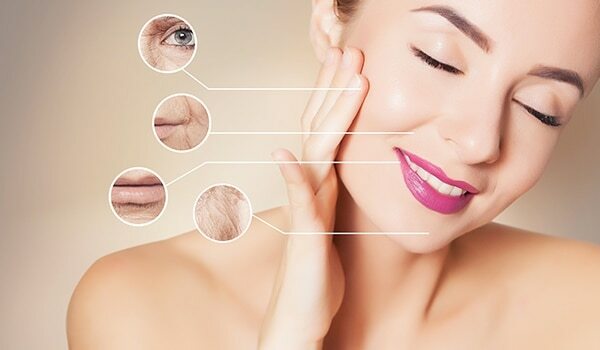 As you age, your skin cells begin to break down. It’s unbelievable how the first signs of ageing start showing from your mid-20s! Did you know? 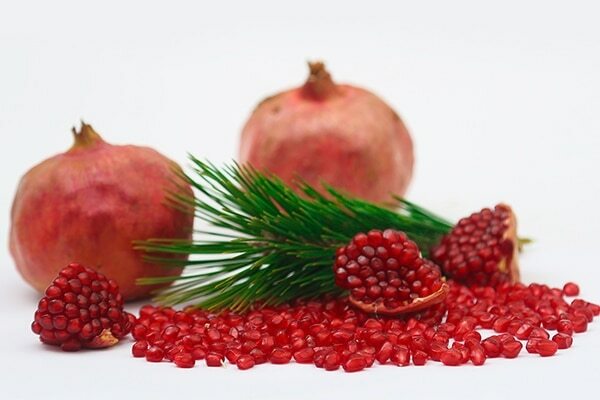 Pomegranates make for a great superfood that counteracts ageing. The active compounds in pomegranates help stimulate the production of collagen and elastin in skin, thereby preserving its volume and tone. Another compound, punicic acid, is an Omega-5 fatty acid that rehydrates your skin and prevents moisture loss, leaving your skin looking plumper and more youthful. It creates a rejuvenating effect on elasticity, tone and texture, softens wrinkles and reduces dark age spots. Add pomegranates to your smoothies or salads for that extra crunch or just have it raw. 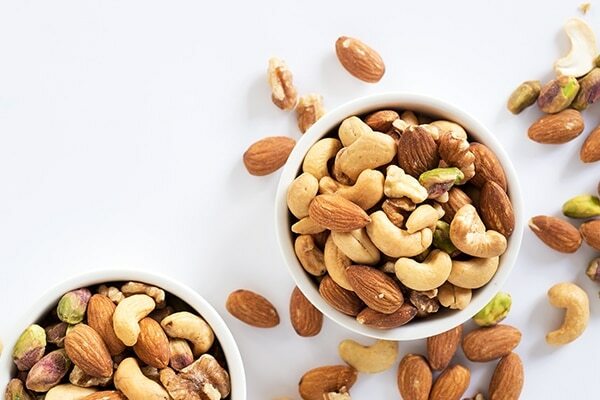 Nuts are a rich source of vitamin E. Almonds, especially, help repair skin tissue, retain the moisture of your skin and protect it from the harsh UV rays. Walnuts, on the other, contains anti-inflammatory Omega-3 fatty acids that help protect skin against sun damage and give a beautiful glow by preserving skin’s natural oil barrier. Being a true brain food, walnuts help increase your brain's activity and slows the ageing process. Sprinkle a mix of nuts over your salads or snack on a handful through the day. Cucumbers are not just refreshing but also the most versatile superfood that help slow the ageing process with the incredible number of nutrients present in it. This hydrating vegetable contains silica which is essential for healthy connective tissue. Did you know? 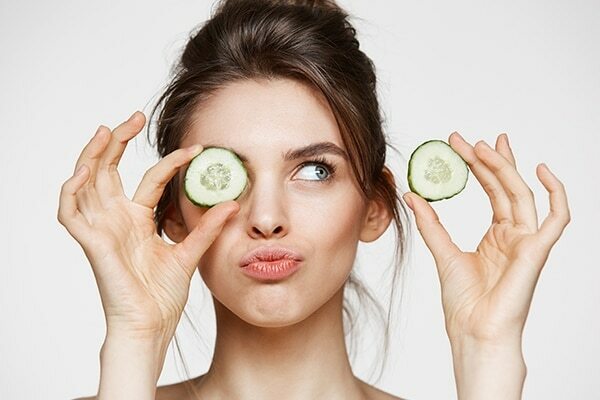 Cucumbers contain 96% water which helps hydrate your body, leaving your skin looking young and smooth. Green tea is the magic ingredient that helps reverse your skin’s ageing process. 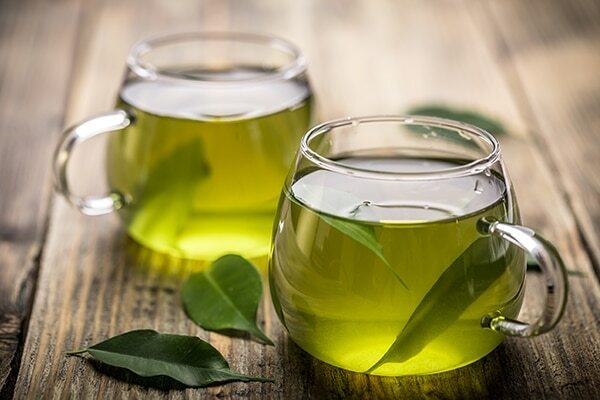 The antioxidants present in green tea make your skin cells age at a much slower rate. 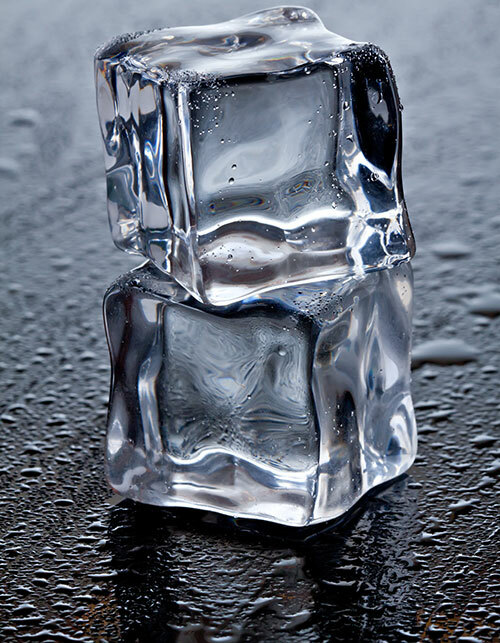 Consuming this healthy beverage every morning will leave you with a radiant and youthful glow. Either consume it as a beverage or apply externally by simply dabbing a cotton ball into cooled down green tea and apply it onto your skin. For all you chocolate lovers out there, this one’s the best ingredient to slow your ageing process. Did you know? Dark chocolate prevents wrinkles and maintains skin elasticity and hydration levels. 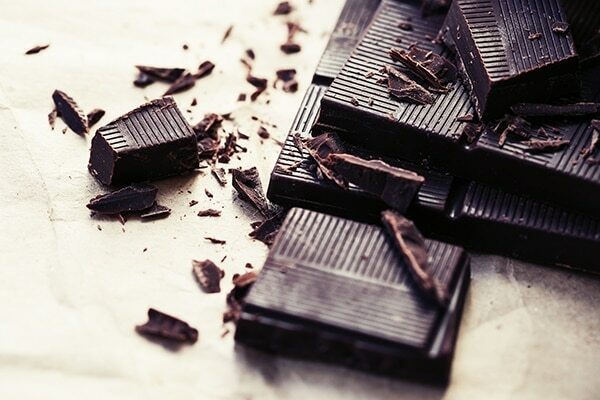 The flavanols present in dark chocolate prevent your skin from sun damage. Garnish your cakes and morning bowl of cereals or oatmeal with dark chocolate chips.